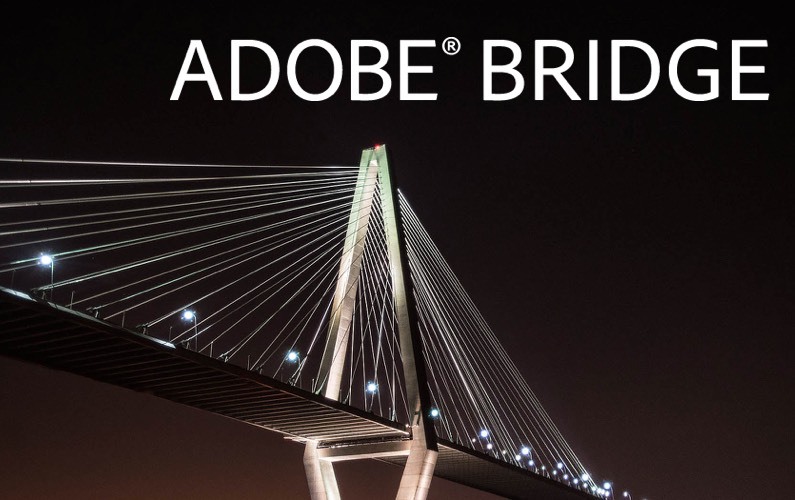 Adobe Bridge is the unsung hero of Adobe Creative Cloud. Another great session organised by the NWAG team. Thanks to all who came along and joined in the fun and learnt some best practice ways to organise their digital work.